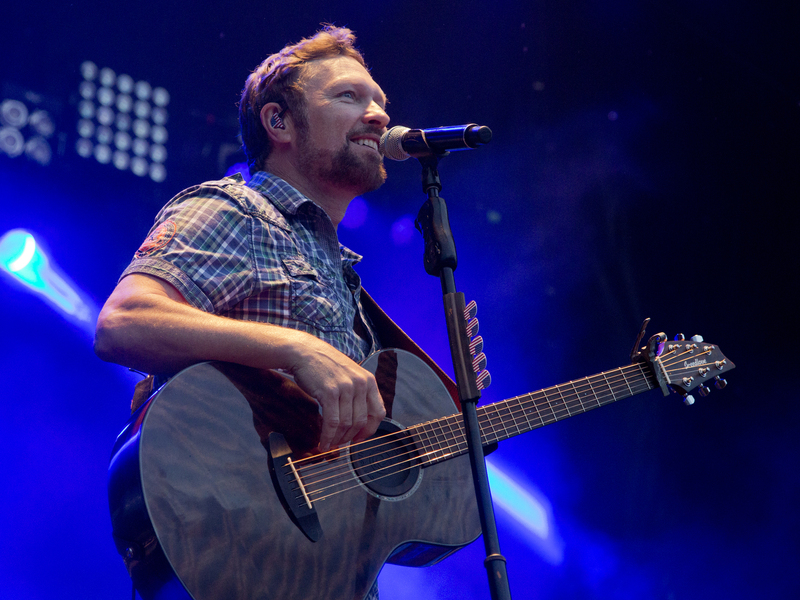 Debuting in 2019, the Fidelity Bank Classic Rock 'N Country Series was created to increase headliner country music offerings in the Hamlet, NC area as well as offer classic rock music to the audience. The series is sponsored by Fidelity Bank. - Saturday, February 23, 2019- 7:30p.m. Hotel California - Tuesday, March 5, 2019 - 7:30p.m. www.hotelcalfornia.ca Click on band's link for video preview! 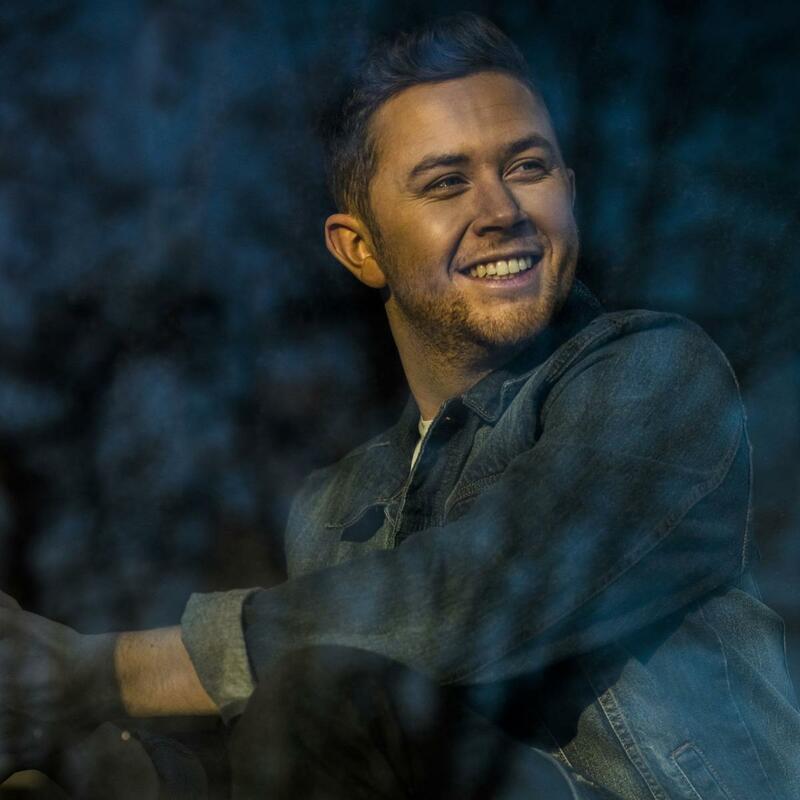 Scotty McCreery - Friday, March 29, 2019 - 7:30p.m.